The conference will be accompanied by an exhibition, which will show innovative equipment in the fields related to the conference topics. Equipment producers, distributors and service providers are invited to use this broad international forum to present their products. 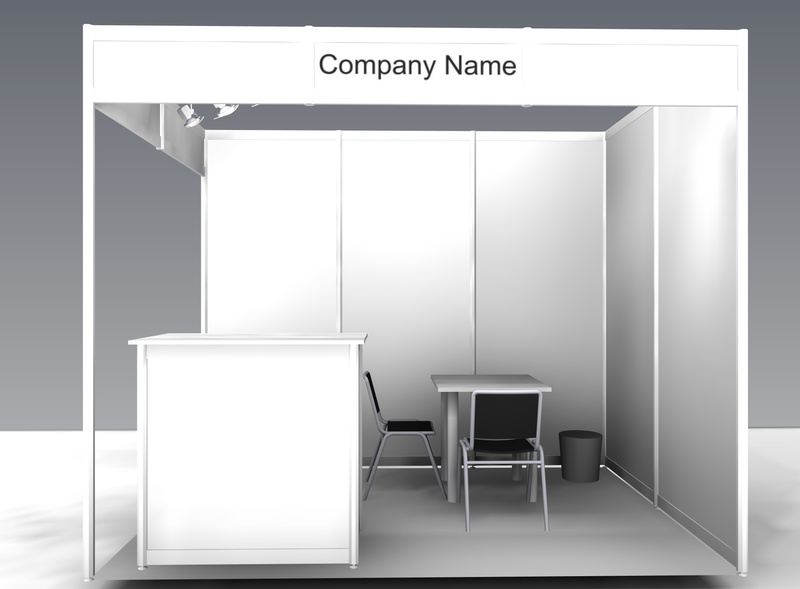 The stand rental for an exhibition booth (6 m²) is 1,500.00 € plus VAT. The registration fee for booth staff has to be paid additionally. Standard signboards incl. stand no. Additional equipment can be ordered directly from the booth builder cubicworx (see exhibition manual). 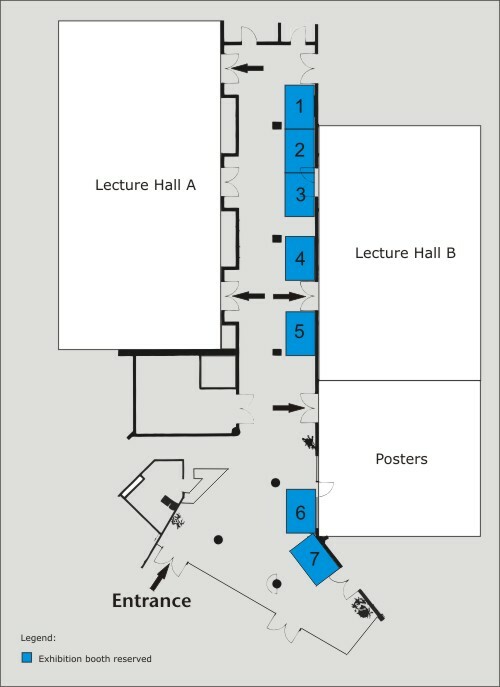 Deadline for reservation of exhibition space is July 15, 2014.